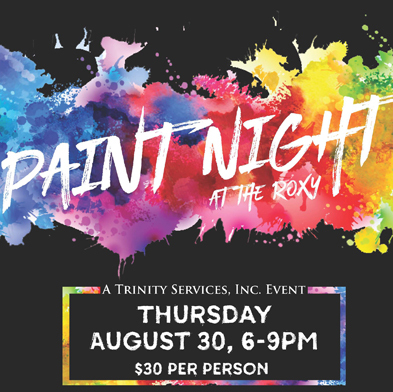 At Trinity's Paint Night, set for 6-9 p.m. Thursday, Aug. 30, artists will provide step-by-step instructions for creating your own artwork while you socialize. A cash bar will be available. All proceeds benefit Trinity Services' work to help people with developmental disabilities and mental illness flourish and live full and abundant lives. No previous skill or art experience is necessary! Artists can choose from one of two pictures. View the images below, and CLICK HERE to register. One group will paint a beautiful, feathery owl. One group will paint a bright, radiant sunflower.